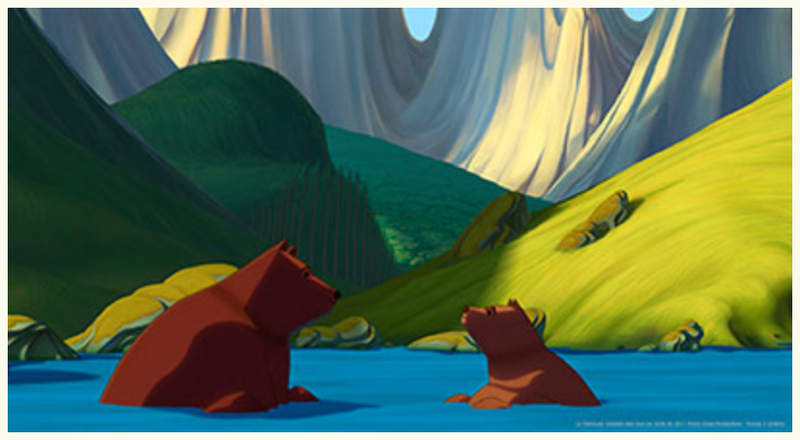 This is the latest film I worked on as a 2D animator "The Bears' Famous Invasion of Sicily ". 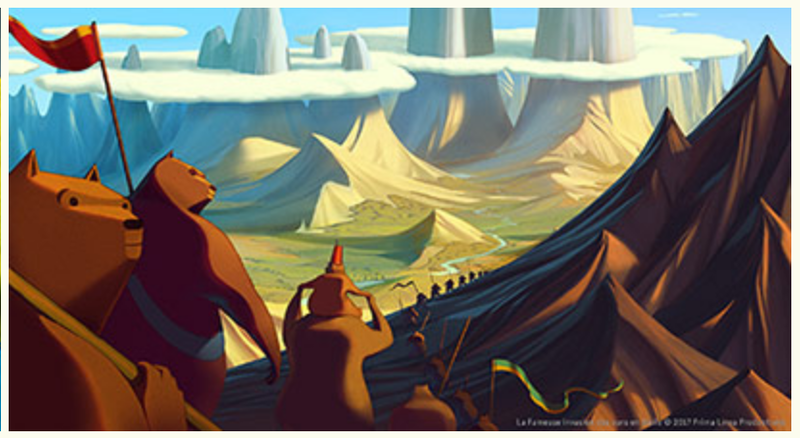 A film produced by "3 Point 0 Studio" who are based in Paris and Angouleme. The director is Lorenzo Mattoti a successful illustrator who has had many of his illustrations featured on the cover of the "New Yorker". 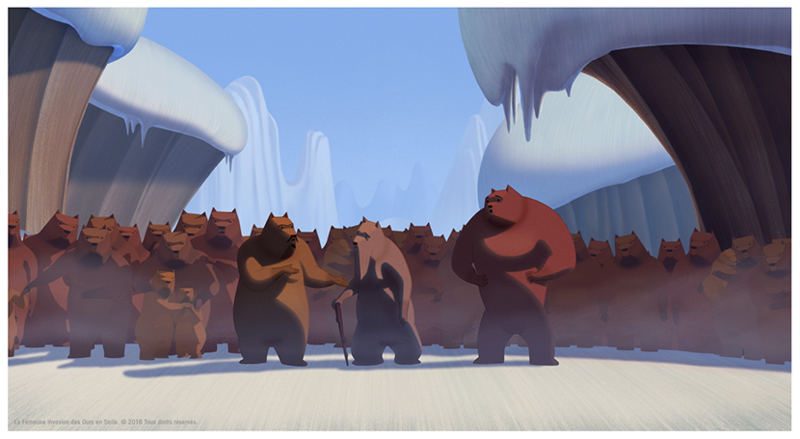 I worked mainly on the character Salpetre who can be seen in the snow image, the bear on the left of the front 3 bears. 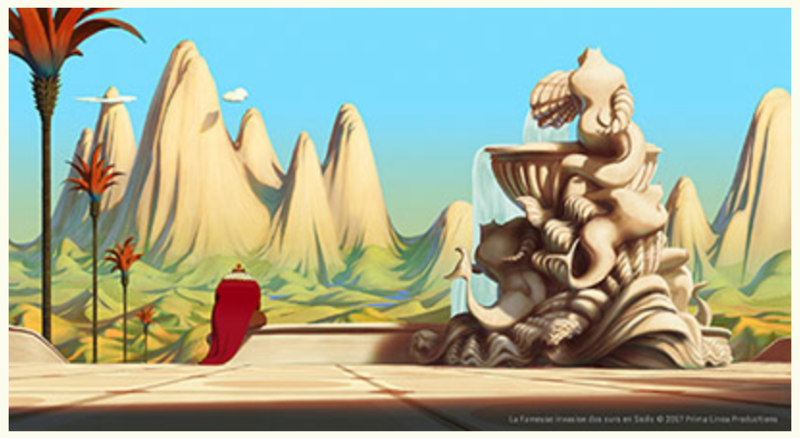 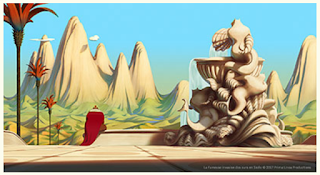 The story is based on a childrens book from 1945 written and illustrated by Dino Buzzati. I believe it should be released next year around May.